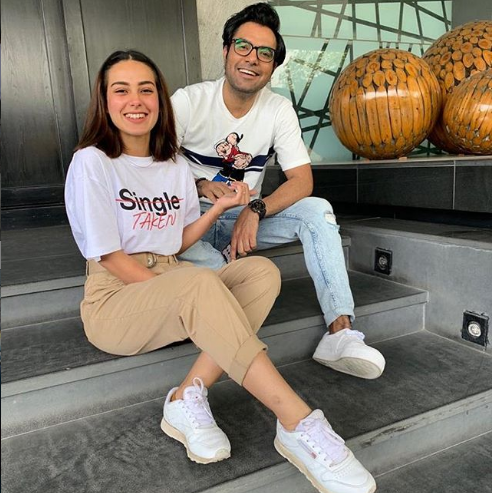 Did you check out the latest picture of Iqra aziz and Yasir Hussain? If not, then here we have and we are sure that after checking out the picture you would definitely be falling in love with this couple! 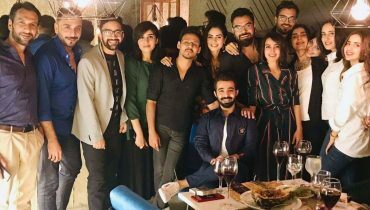 Yasir hussain and Iqra Aziz are both most famous and talented celebrities making their way into the entertainment world now. Yasir hussain started his career from stage and now he is becoming one of the known faces of the drama industry. 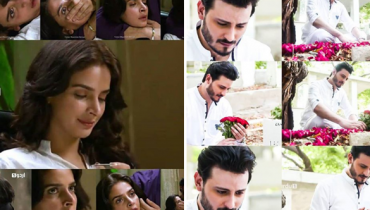 Iqra aziz has won so many hearts with her adorable looks and versatile acting skills through Suno Chanda and Ranjha Ranjha Kardi. 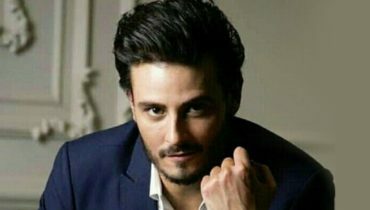 Ever since the time Yasir and Iqra walked on the ramp together, they are definitely becoming to be the perfect celebrity couple to talk about. They are all the time sharing their travel pictures together that is a perfect hint for the fans to imagine them as a celebrity couple. 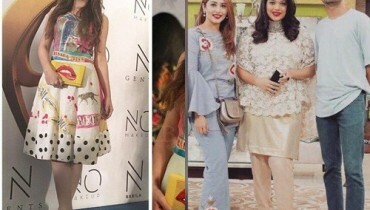 Iqra Aziz shirt tagline calling out to be “TAKEN” might be a sign to let the fans know that she is not single now. But all in all they look so cute and perfect together. Do you like this couple?